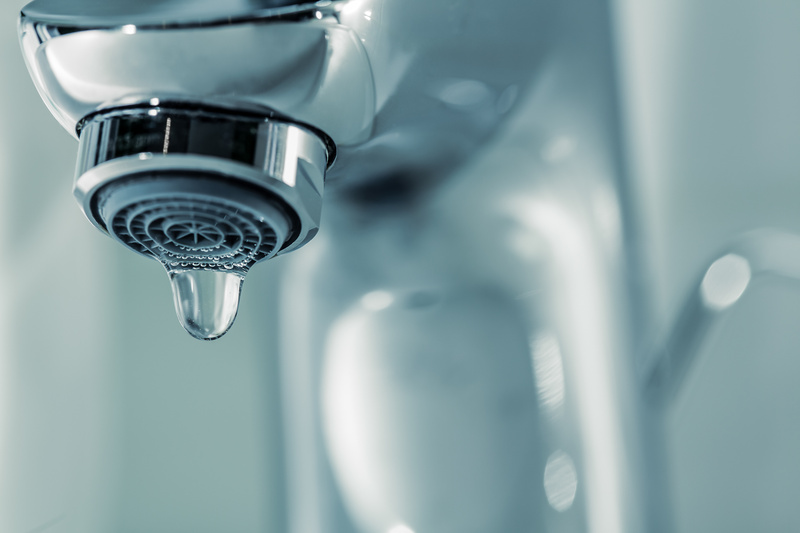 Have you recently spotted water in a part of your home where it doesn’t belong? Then contact ASAP Plumbing Services. Are you having problems with your sewer system? Then contact ASAP Plumbing today. We provide a broad range of drain and sewer repair services as well as full installation and system replacement. ASAP Plumbing specializes in gas line installation, repair, and system replacement for home and business owners in Gulfport. When you are ready to replace your outdated water heater contact the plumbing professionals at ASAP Plumbing. ASAP Plumbing offers complete toilet installation, repair, inspections, and replacement. 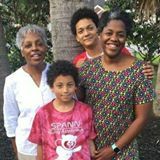 We serve both home and business owners in Gulfport, Mississippi and the surrounding South Mississippi area. Proper appliance Installation ensures your appliances and your kitchen function properly for years to come. Our professionals can make sure your appliances are up and running safely and swiftly. Our experienced team is hand selected by our owner. 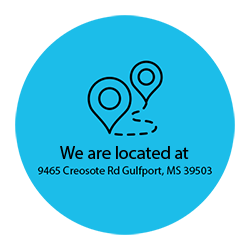 Locally owned and operated in Biloxi, MS, we offer the Mississippi Gulf Coast the absolute best plumbing services available. 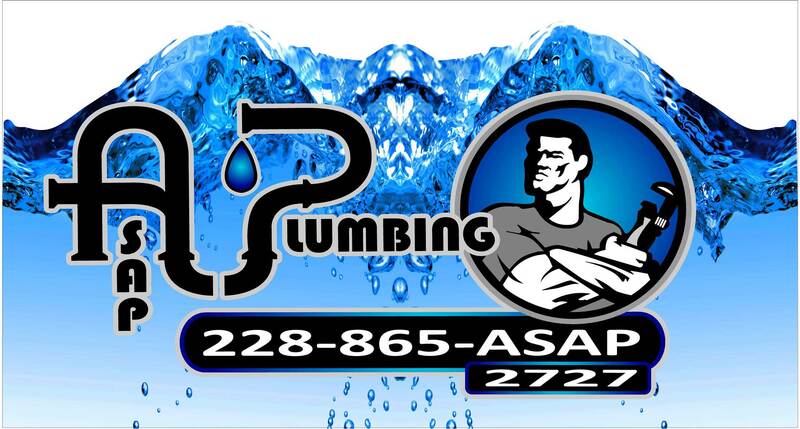 Call us today to see the ASAP Plumbing difference. Like other systems in your home, the plumbing always seems to go out at the most inconvenient times. You should never worry, because ASAP Plumbing offers 24/7 around-the-clock emergency plumbing and drain repair. 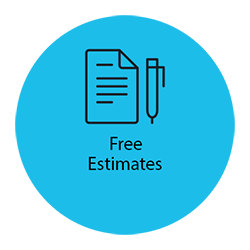 Whether you’re building a new home or looking to revamp your existing plumbing, we can implement a brand new system according to your exact specifications. We know you will be thrilled with our highly skilled and trustworthy team. We are proud of the staff we have assembled to help our Gulf Coast neighbors. 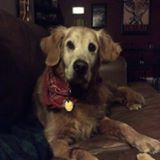 Friendly, courteous; respectful of your time, money, and property, and most of all, they know their trade. Call us today for your residential appointment. In addition to residential installation and repair, we also offer complete commercial plumbing services in the Gulfport, Mississippi area. Our experienced plumbers are ready to handle any problems or issues your commercial plumbing system may incur. We are an AO Smith Authorized Service Provider and the only Rennai Authorized Service Provider on the Mississippi Gulf Coast. I called the number and had to leave a message. Within 10 minutes someone called me back. They came out within a few hours and fixed my drain. Clay, my technician, was professional, and knowledgeable with a great attitude (especially on a hot Friday afternoon)! Fixed my problem in no time. Their service is outstanding. And prices are reasonable for the area. I would definitely use them again! Stephanie Mellott First of all, they were ON TIME. In fact, the first visit was early! A slab leak is scary, but within the week, I was scheduled for repair. It took a matter of hours. All of the plumbers were polite and worked quickly and cleanly. When the contractor came to assess the damage to the house, he was so impressed by the lack of damage to my home that he asked me for the name of ASAP twice! Highly recommend this company and their services. As a property manager I have used ASAP Plumbing for the last 3yrs to service our 300+ rental properties throughout the Charleston area. They are always very quick to respond and they address all of our work orders in a timely manner. They represent the rental company very well while they are on site communicating our the tenants. 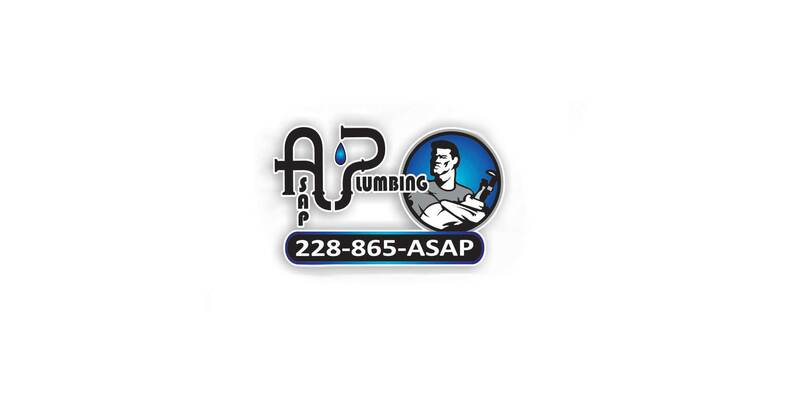 I greatly appreciate the working relationship we have with the team at ASAP Plumbing and recommend them for any of your plumbing needs, both big and small. 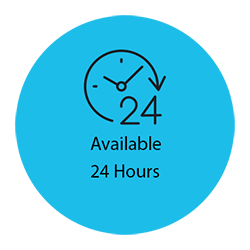 24 Hours a Day, 7 Days a Week We service the entire MS Gulf Coast. Our new construction hours are Mon-Sat. 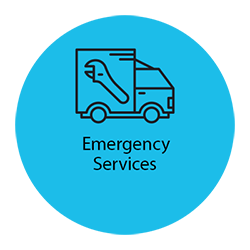 Our emergency services/service calls are 24/7.